Together, Awin and ShareASale invite you to attend ThinkTank 2018. Why: Take your program to the next level. This annual event focuses on networking with top clients on both networks, and welcomes up-and-comers or those looking to drive more business through the affiliate channel. 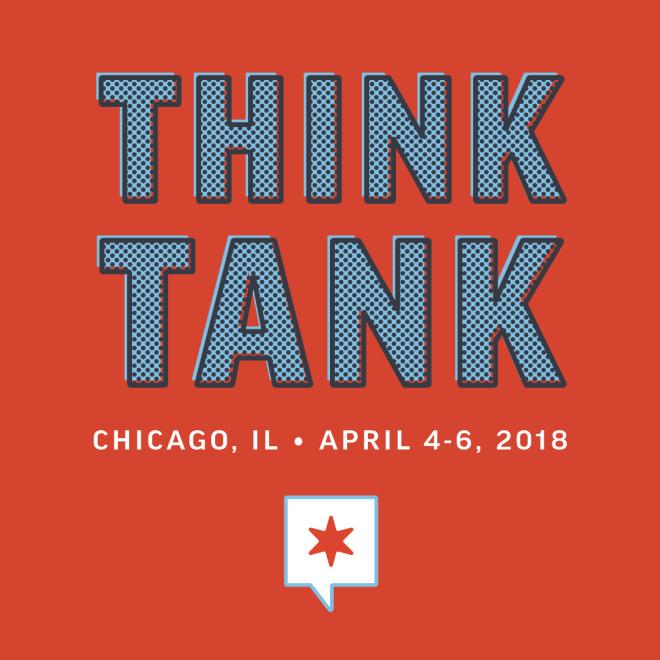 ThinkTank 2018 will bring together 125+ affiliates/bloggers and 60+ advertisers/merchants for thought leadership education, expert small workshops, one-on-one private meetings (a favorite at previous ThinkTanks), and numerous networking opportunities. What: The agenda will support all aspects of the multifaceted affiliate marketing industry – whether your campaign strategy is run via podcast, influencers, niche content sites, mass media partners, or a combination of them all. Don’t miss out. Apply to attend and mark your calendars today.